You may think it’s quite ludicrous to even contemplate that the Moon could be harbouring as many as 250 million citizens, but it’s not. Although this may not be true, those who have looked into it know that strange anomalies have surrounded the Moon for decades. “Contemplation without investigation is the height of ignorance,” a quote attributed to Einstein holds true here. If you actually do some independent research, you might be quite shocked with what you find, especially when it comes to the credibility of the sources. As far back as 1970, two well-respected members of the Soviet Academy of Sciences, Michael Vasin and Alexander Shcherbakov, created a hypothesis suggesting that the Moon is a spaceship created by unknown beings. Fast forward to today, and we have former high-ranking members of the military and intelligence agencies sharing their knowledge with regards to strange things that are happening on the Moon. A few examples are listed in the articles linked below. Keep in mind that there is an entire side of the moon we can never see, unless we use probes. A new study published in the Journal of Space Exploration titled “The Mounds of Cydonia: Elegant Geology, or Tetrahedral Geometry and Reactions of Pythagoras and Dirac?” has added to the already robust evidence pointing to “artificial surface interventions” on Mars. The paper also mentions that it adds to the evidence which exists already that strongly point to artificial surface interventions. Dr Steven Greer: “We Did Go To The Moon, But The Footage Was Fake. 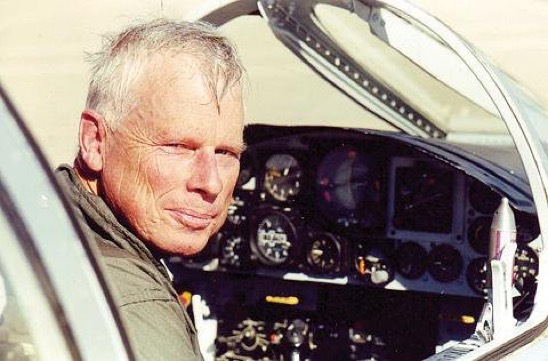 His name is John Lear, and as a captain for a major US Airline, he’s flown over 160 different types of aircrafts in over 50 different countries. He holds 17 world speed records in the Lear Jet and holds every airline certificate issued by the Federal Aviation Administration. Mr. Lear has flown missions worldwide for the CIA and other government agencies. 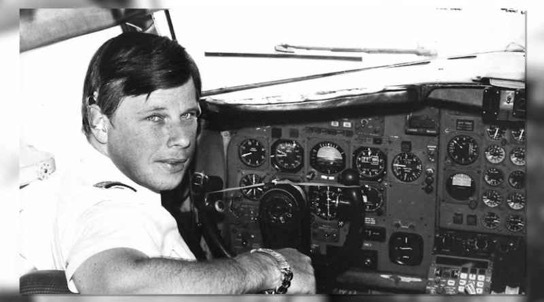 A former Nevada State Senator candidate, he is the son of William P. Lear, designer of the Lear Jet executive airplane, the 8-track stereo, and founder of Lear Siegler Corporation. Lear became interested in the subject of UFO’s 13 months after talking with United States Air Force Personnel who had witnessed a UFO landing at Bentwaters AFB, near London, England, and three small aliens walking up to the Wing Commander. Everything You've Been Told about the Moon is a Lie! John Lear from Truth Warriors on Vimeo.